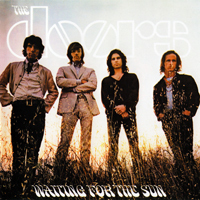 Waiting for the Sun is The Doors' third studio album. 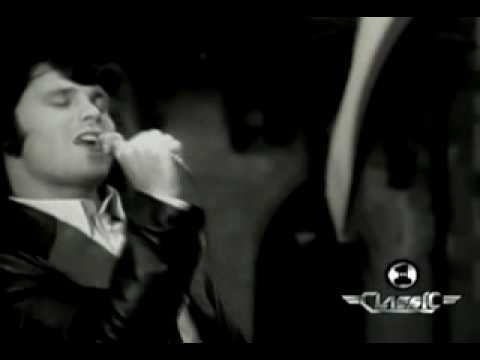 It was released in 1968 and became the band's first and only number one album and spawned their second US number one single, "Hello, I Love You." It also became the band's first hit album in the UK, where it peaked at #16 in the chart. With the exception of two songs, the material for this album was written after the band's initial songs from the formation of the group had been recorded for their debut album and second album, Strange Days. The highlight of this album was supposed to be the lengthy theatrical piece "Celebration of the Lizard", but in the end only the "Not to Touch the Earth" section was used. The song "Waiting for the Sun" would not appear on an album until Morrison Hotel.